CONTEMPORARY ART HAS NEVER BEEN SO ACCESSIBLE. 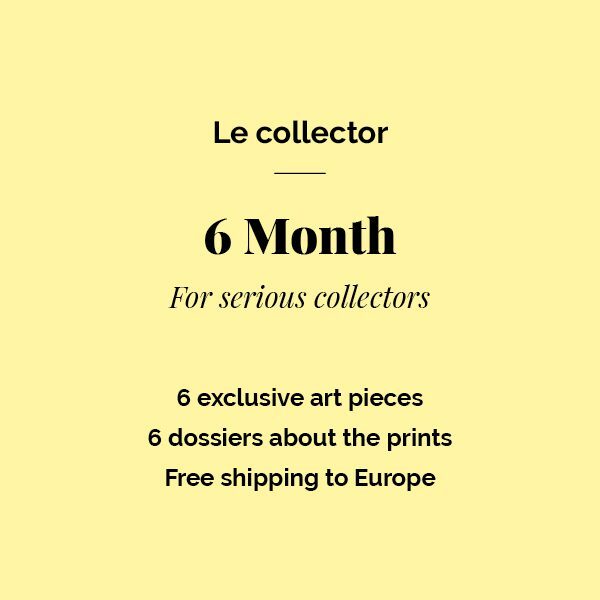 Le Timbre is an ART SUBSCRIPTION, bringing an amazing collection of high-quality prints from international artists right to your door. Turn your walls into something amazing! Monthly editions with the finest curatorship of graphic art for all ages. Expect lots of personality, impressive techniques and names you wouldn’t likely find on your own. 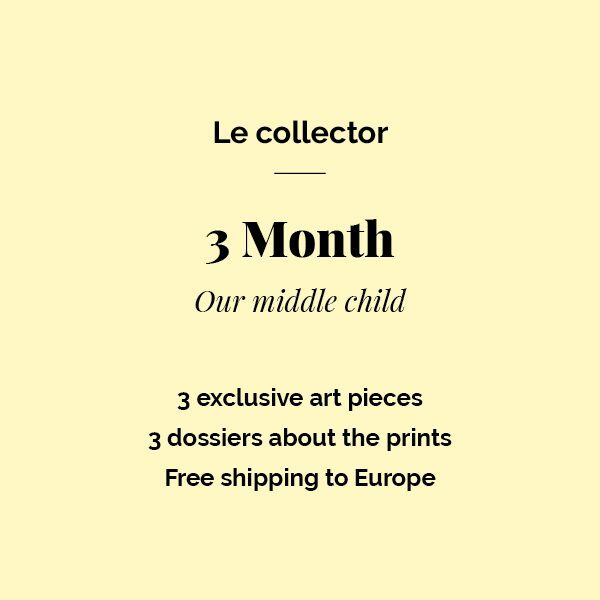 Each month a different artist creates an exclusive art piece for our subscribers. Be constantly remembered, while we do the hard work for you. Beauty only, NO SPAM! Inspirational stories about the artistic process, exclusive promotions and fresh news from the creative community.